Moving from Miami to Georgia can happen for a number of reasons — you’re relocating for work, you found a bigger (or smaller!) space to live in, or you just need a change of scenery, for example. When it comes to making your move a stress-free one, it’s important to find the right moving company to help you. 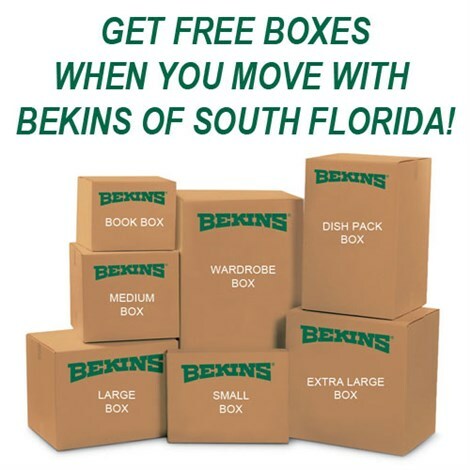 Bekins of South Florida is a Pro Mover, and we’re a BBB-accredited business, which is proof of our dedication to providing excellent service to all of our customers, whether their move is a big or small one. 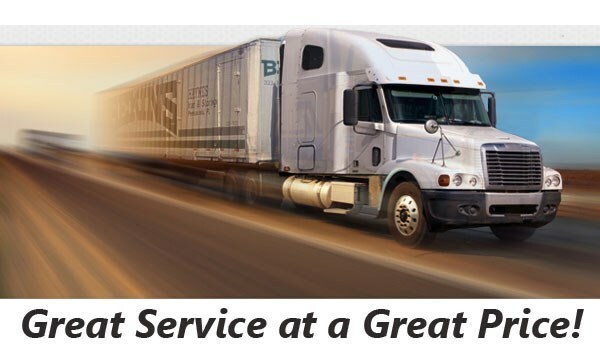 We’re part of a global network of long distance moving and storage professionals, and we’re capable of handling moves throughout Florida as well as all over the United States. When you’re ready to plan the best move you’ve experienced, give us a call. We’re proud to be experts in the moving industry and we’re a proud member of the American Moving & Storage Association and the Florida Movers and Warehousemen’s Association. These memberships ensure our continued knowledge and grasp of the special requirements associated with long distance moves, so you can count on us to do things right when you move from Miami to Georgia. Ready to get started? Request a free, no-obligation moving estimate for moving from Miami to Georgia by filling out our online quote form today, or call us anytime to get more information about any of our services.